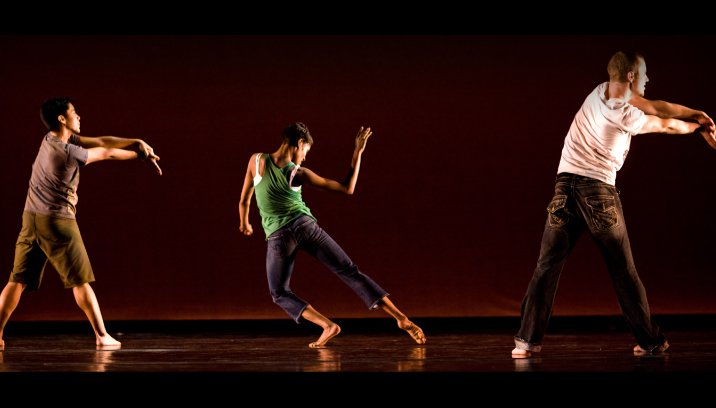 A quirky, full company piece, Beat in the Box blends contemporary dance, improvisation and everyday movement with the exciting sounds of beatbox music to create an energetic dance with a hip, urban feel. 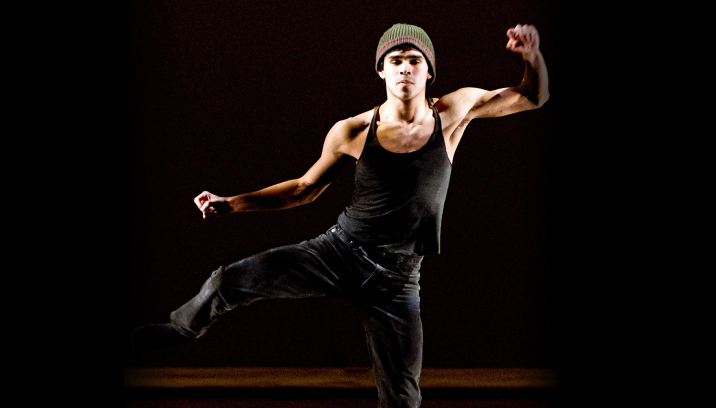 Beat in the Box, featuring Chicago actor, musician and beatboxer Yuri Lane, was created for DanceWorks Chicago by choreographer Brian Enos. 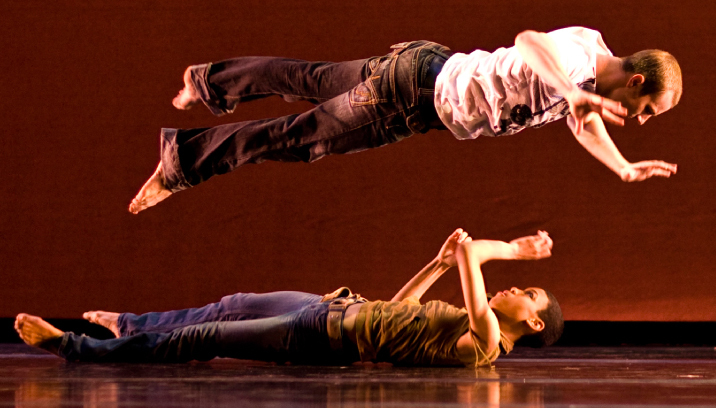 Created for and premiered by DanceWorks Chicago at the Ruth Page Center for the Arts in Chicago, IL, as part of DWC’s debut performance on June 1, 2008.